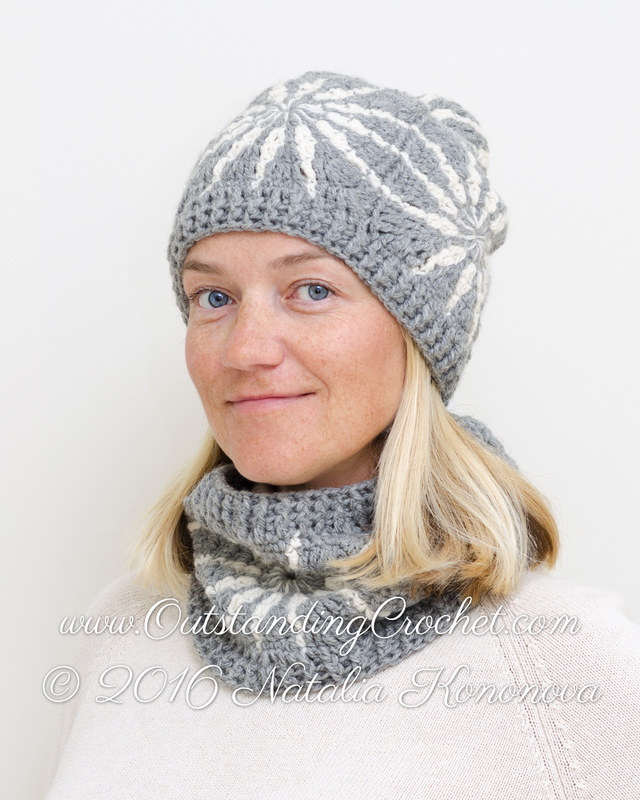 Outstanding Crochet: New #crochethatpattern #crochetcowlpattern in work. Shooting pictures. New #crochethatpattern #crochetcowlpattern in work. Shooting pictures. Anyway, the pattern is about to be released. I just knew this would be amazing! I'm looking forward to the pattern. :) thank you! It's available now.